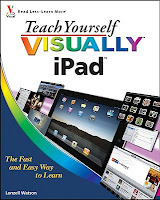 Teach yourself VISUALLY iPad was about the silliest computer book I’ve ever read. While I am open minded to cute cartoons and graphics to explain difficult concepts, this book was a glorified comic book rather than a helpful computer manual. If you remove the graphics, there is very little content in this book. Overall, this book talked down to the reader more than any “dummy” or “idiot” series. The cartoons and graphics were extremely distracting and created a busy layout that made it near impossible to find the information you needed. Every page was a visual explosion of cutesy graphics such that half way through the book I wanted to watch SpongeBob just so I could feel like an adult again. 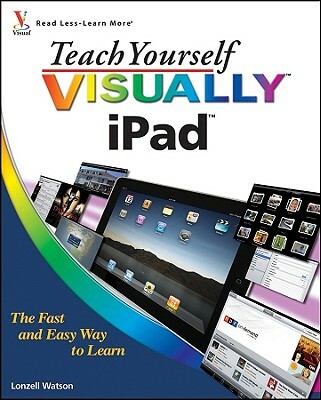 A child would love this book, an adult should take a pass and either simply purchase a comic book or buy a real guide. This book is an awkward spot between the two.